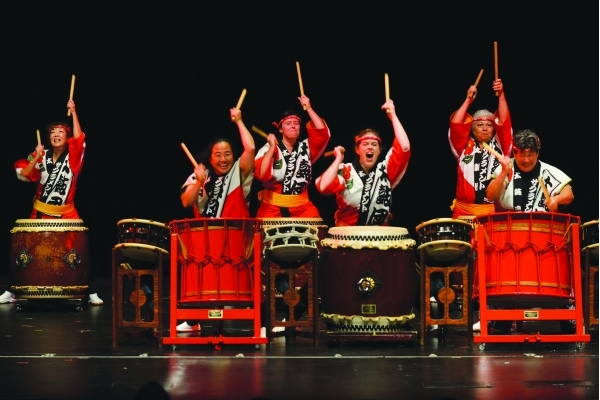 Support the Nichi Bei Foundation and watch the Sacramento Taiko Dan perform at 5:30 p.m. in the DOCO Plaza!" Copyright © 2019 Sacramento Kings and Spinzo Corporation. All Rights Reserved.